Assistive technologies are tools that help individuals with disabilities live independently. 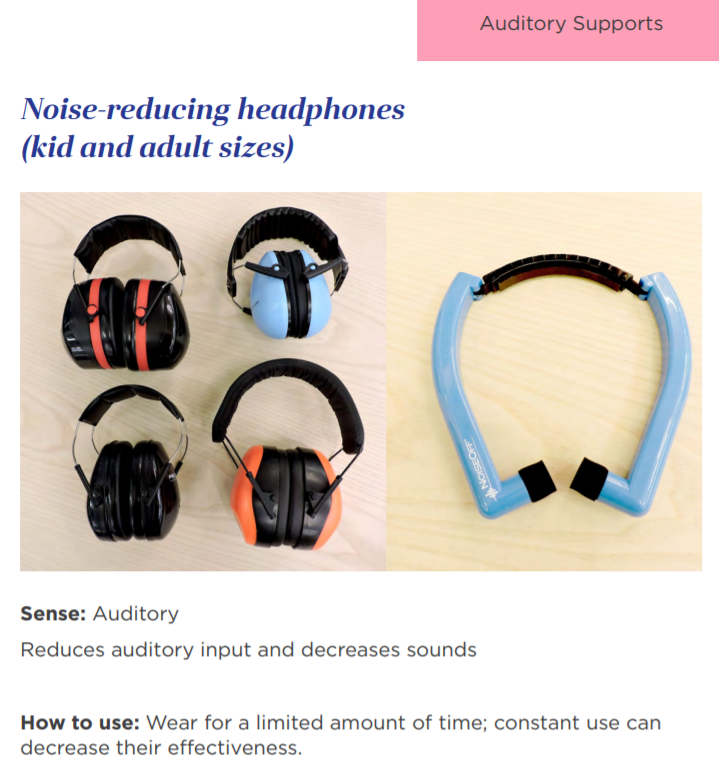 One type of assistive tech tool that is especially useful for youth and families to use in the context of libraries is noise-reducing headphones. There may be a variety of reasons why children are sensitive to sounds, including the fact that they may experience sensory processing or sensory integration disorder. When a child is sensitive to sounds and auditory information, you may notice a child covering his or her ears. Perhaps they are displaying signs of anxiety or discomfort, such as rocking, moaning, or stimming. If the sensitivity is severe, the family may choose to avoid the activity all together, so as to not put the child at risk. Noise-reducing headphones can help children with sensory processing disorder or sensory sensitivities by reducing the amount of auditory input that child receives. Eliminating a majority of the auditory information in an environment can help children navigate potentially stressful situations, without the risk of over-stimulation. Youth services departments and public libraries, in general, are no longer quiet spaces. 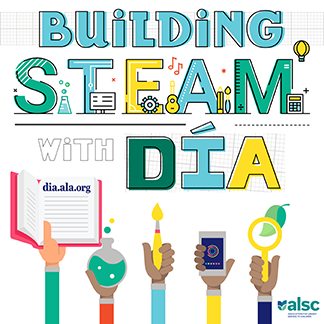 In fact, many of our libraries are bustling centers of activity, with lots of opportunities for connection and communication. Our early literacy spaces invite active play that involves talking, playing, and problem-solving. We plan large family-friendly music programs where musicians play live instruments and sing through microphones. We host popular librarian-led drop-in programs that may draw crowds of 100 or more. We make daily announcements to the public through loud speaker systems. 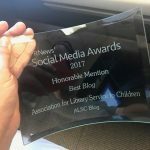 Vacuums, hand dryers, automatic flushing toilets, computer games, 3-D printers, automatic check-out machines, beeping security gates…these are just some of the many sounds that families may encounter while visiting the library. And for those libraries with a small footprint without the benefit of separate program rooms, it’s common that youth and family programs are held out in the open in the main area of the library for all to hear. As librarians, we balance many, sometimes conflicting, needs of those who want to visit the library. Unfortunately, we can’t always make changes to our physical spaces, such as adding more study rooms or adding sound dampening panels to our existing structure, to help those who experience sensitivities to noise. However, we can consider offering noise-cancelling headphones to our patrons to use to help mitigate the discomfort some experience due to unexpected noise. Put out several pairs of noise-reducing headphones at storytime and large family programs. Develop a Calming Space featuring different types of noise-reducing headphones. Have noise-reducing headphones available at the service desk for people to use anywhere in the library. Add a pair of noise-reducing headphones to your library’s in-house sensory kit collection. During Teen Finals Week, put out a bowl of single-use ear plugs. What suggestions do you have to support those with sensitivity to sound in your library? Share your answers below!